The turn-over ceremony was held last March 26 inside the school premises. Present in the activity were Senior Vice President in the Corporate Division of Mitsubishi Motors Philippines, Mr. Yasuki Maruyama, Senior Staff of the Corporate PR Division of the said company, Ms. Cherith Joy Yucoco, World Vision Philippines Resource Development Director, Mr. Jun Godornes, World Vision Japan Corporate and Major Donor Unit Officer, Yoko Kiyomi, officials from Department of Education (DepEd) – Samar Division, teachers, and students. 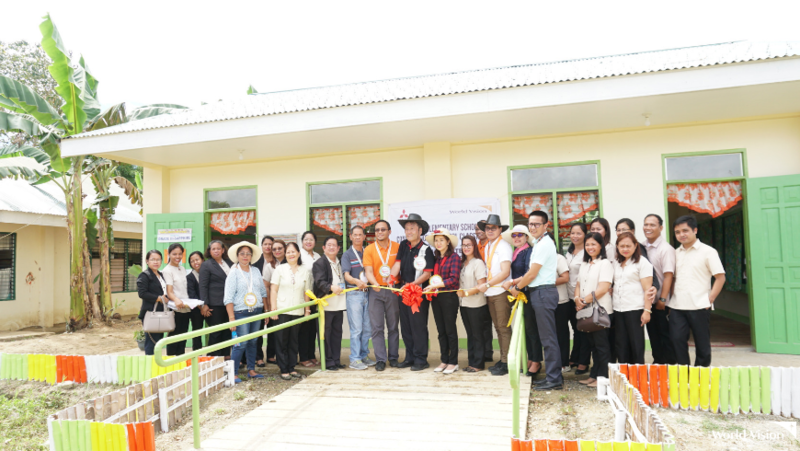 The donated classroom that is worth around P800,000 serves as the classroom of Grade-3 students, It also completes the required number of classrooms per student population of the school. 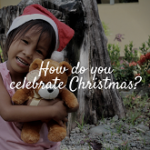 The donation was made possible through the partnership of World Vision and the community of Sta. Rita, including the school. The education problem was proposed to World Vision and the organization helped in finding a corporate donor to support the cause. 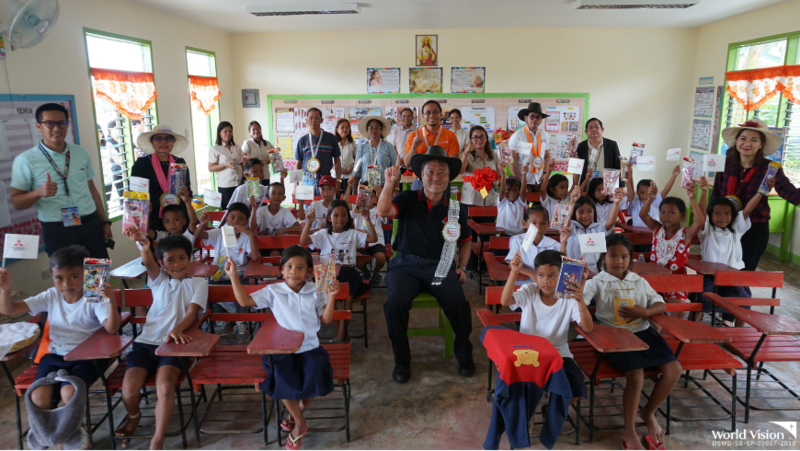 Mitsubishi Motors Philippines responded to the school’s need. “Let this classroom shelter life. Let it build it’s loving, willing arms around the teacher and the students,” shared Mr. Godornes during his speech. “May this serve as their second home and let love for children flourish inside the walls of this classroom,” he continued. Mr. Maruyama also shared that the fund donation was made possible with the help of the Mitsubishi employees who pitched in money from their pockets to help the project. DepEd officials also shared that they will ensure that the classroom will be maintained so many generations of learners can still benefit from the project.